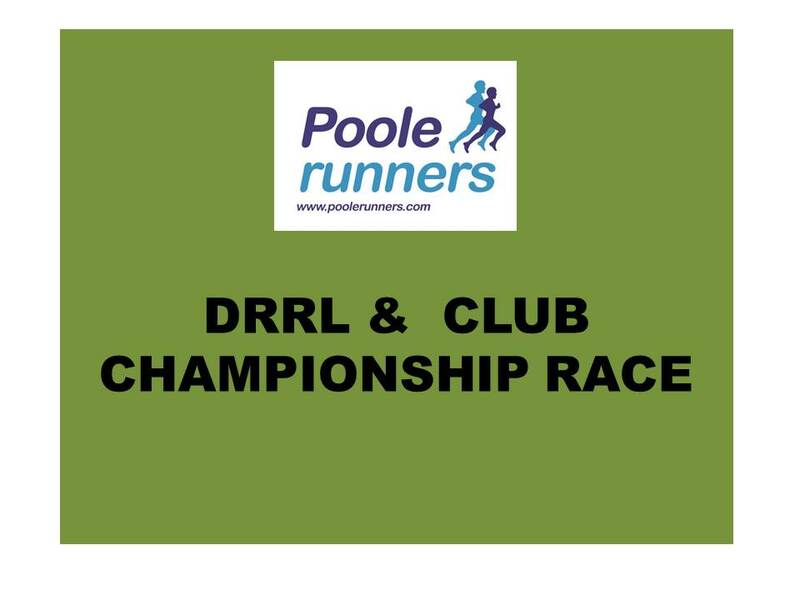 A local, 5 mile road race which will start and finish from the Littledown Centre. With prize categories (tbc), medals for all finishers, access to showers and facilities at the Littledown Centre and much more, online registration via Run Britain will be opening in 2019. Race eleven of the Club Championshio and race ten of the DRRL.